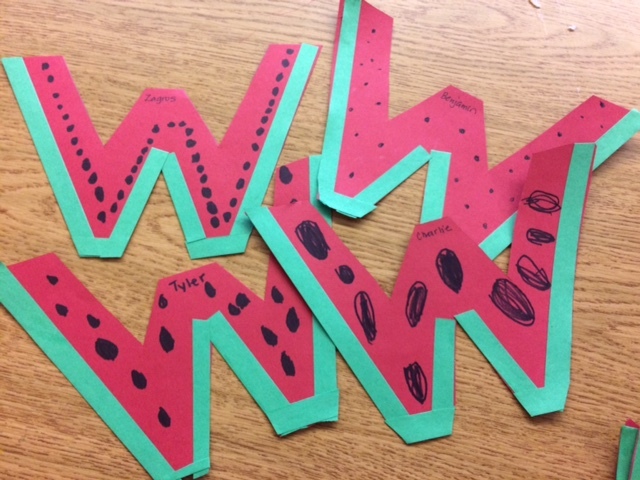 Well, the weather outside this Spring is frightful, but here in the Kindergarten, we’ve moved on to summer (at least in our thoughts) with our delicious “w is a watermelon” craft this week. We’ve been updating all of our Alphabet crafts this year so the children can create them with more independence. This might have been a bit of a stretch with all of the gluing, measuring and trimming but we think our classes did an admirable job. 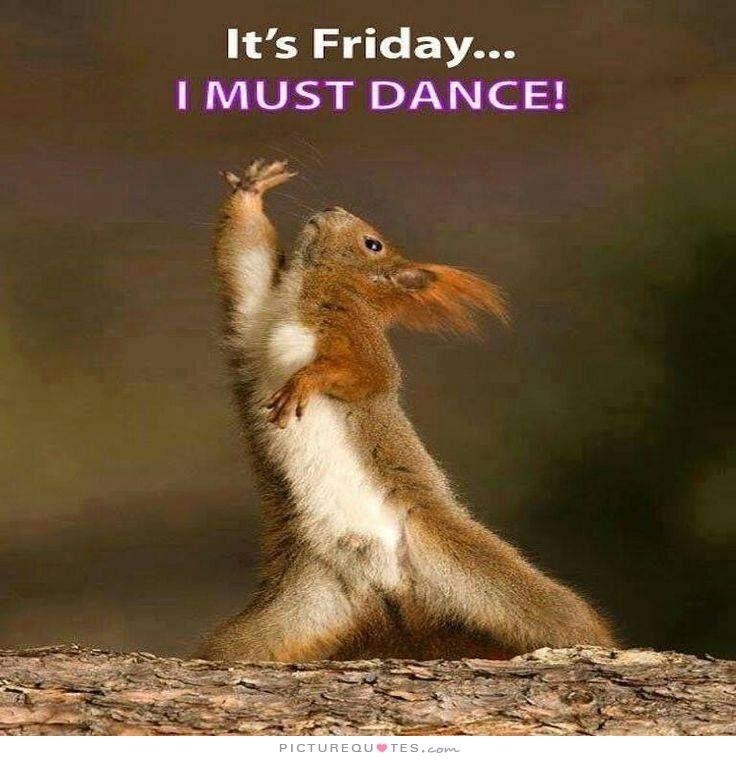 Speaking of Spring, we are having a ton of fun with our Sharing Theme, “Signs of Spring.” Thank you to everyone who has had a turn so far, for bringing in photos and cuttings from your gardens, hand-drawn pictures, Easter baskets, bunny ears, stuffed animals and storybooks. We are learning so much about seasonal changes from Winter to Spring (technically, that is, as the warmer temperatures are nowhere to be seen). We’ve been trying to get outside as much as possible. For sure we can say that our rainboots are getting a lot of use this year. 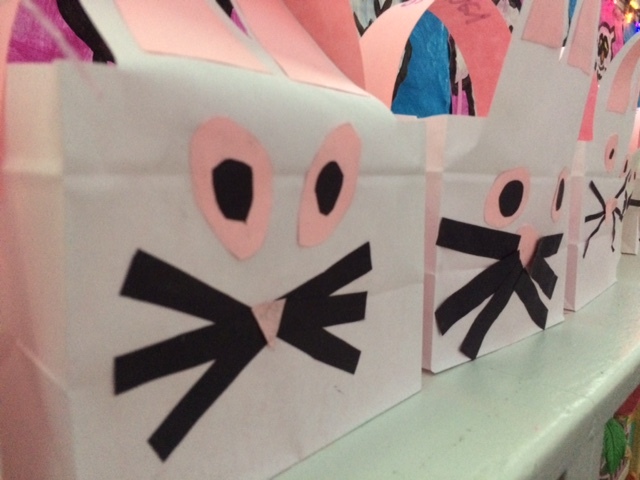 We saw our Big Buddies on Wednesday to make the Bunny Baskets for Easter egg decorating this week. 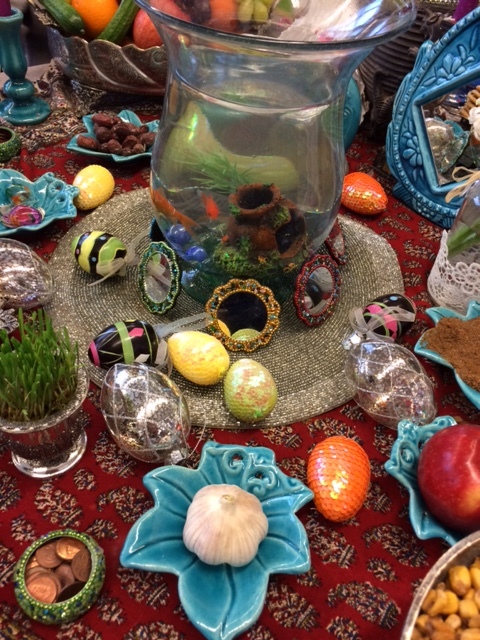 On Tuesday we held a very special Nowruz celebration that was organised by our Farsi-speaking parents in the two Kindergarten classes. The children participated in five different centres in their own classrooms, including several crafts, and learning about the haft seen table. This was a cross-generational occasion with classroom parents, grandmothers and a parent from last year’s Kindergarten to help and join in the fun. Then, all 40 students gathered in my room to enjoy a food tasting, banquet style, of savoury and sweet delights. Truly, all of the great cultural celebrations are centred around the sharing of food, conversation and enjoyment of others’ company. We feel very privileged to have had such a the high level of parent involvement in our classrooms. Tuesday is Library Book Exchange. Please have your children bring their library book into the classroom to place in the library book bin. 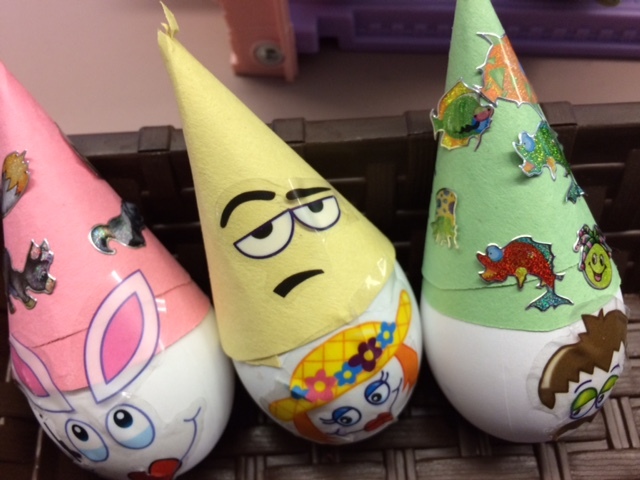 We’ll be colouring Easter eggs next week. Thanks to the parents volunteers for coming in to help. Save the Date: Student Led Conferences take place on Thursday, April 20. We will let you know through a Remind text when the sign-up sheet is posted. We plan to accommodate only 5 families at a time, for a 25 minute conference for student and parents. This conference is for your Kindergarten child so siblings should wait on the playground. Kindergarten students only will be dismissed at 1:50 pm. Our conferences start at 2:00 pm promptly so please be on time to pick up your child. For parents new to Student Led Conferences, you need to bring your child to the conference. The children will be in charge and leading the conference.